So are you looking for a transitional hairstyle, an "easy" hairstyle, or a protective hairstyle? Well, I was looking for an "easy" hairstyle that allows me to change up my look without changing my actual hair. Only because I have unfortunately went through those phases (horrible salon story, but we will save that for another blog post). So, I have been perusing YouTube and using tutorials to help with my doing things for myself (not so seamless solo alliance plug). I will be talking about a YouTube Gurus and what assisted me with my hairstyle on our next post in beauty. So let's get into a review of the actual hair itself. So I purchase three bundles and a closure of Indian Virgin Body Wave Human Hair from Yuth Human Hair Galaxy. 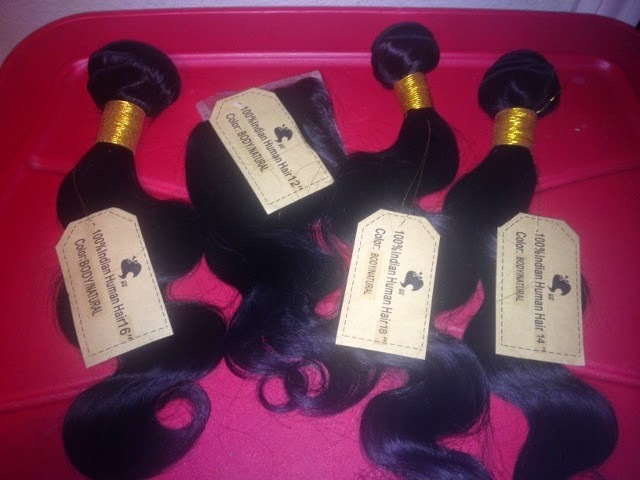 The bundles were 18, 16, and 14 inches with a closure that is 12 inches and came with the knots bleached. I must say that I ordered during the Chinese Holiday, but was super exited that the hair was shipped pretty fast right after the holiday ended. It was shipped on a Tuesday and I received the hair on a Friday. The hair came packaged in plastic, nothing too fancy, but it got the job done to keep the odors from the shipping bag off the hair. The hair didn't smell like the packing bag, but it did have a factory smell. The hair was super soft and had a small body wave. While inspecting the bundles, the beards (beards are the short hairs near the weft) on the 16" was very noticeable, while the 14" and 18" were constructed very nice with no beards were visible. The wefts for all bundles were thick, while the hair itself was on the thin side. 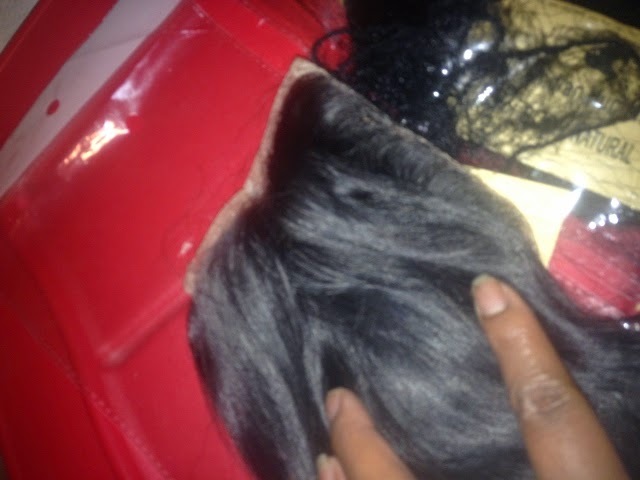 The thick wefts made the bundles appear full and gave the bundles a clean constructed appearance. The closure had reinforced edges which assisted with sewing down the closure without so the immediate worry of tearing the lace. The closure was a bit small, but not too small to create a decent part and the hair on the closure was not very full, but full enough to cover the top tracks if they are constructed very close to the closure. 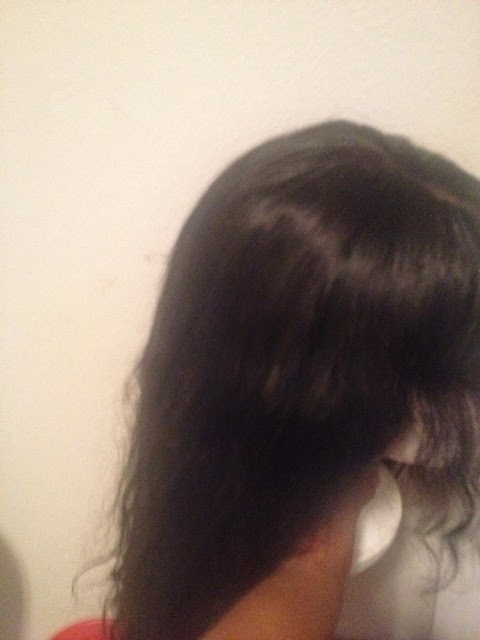 The hair on the front of the closure was very short making it hard to layer, as opposed to the back of the closure that appeared 12". The hair doesn't hold heat fairly well, so it takes a little more to add curls to the hair, but the curls do stay put well and keep a nice body wave. 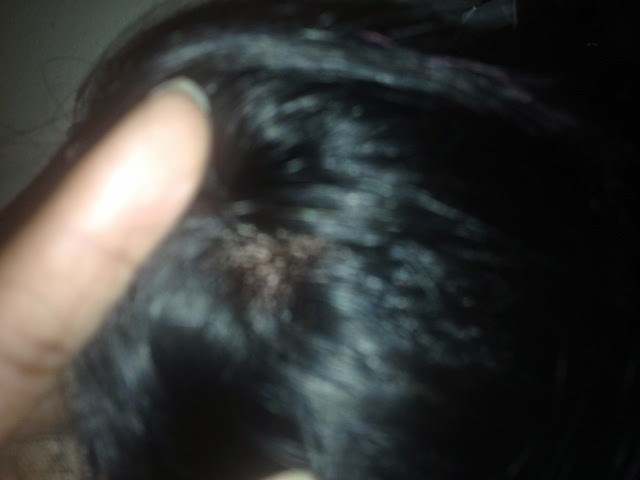 The hair did not fully straighten, as it appears frizzy with only heat protected products. (Products do wear down the hair, so the less the better), so it will not be the exact look you are expecting with for a straight (or bone-straight) hairstyle. 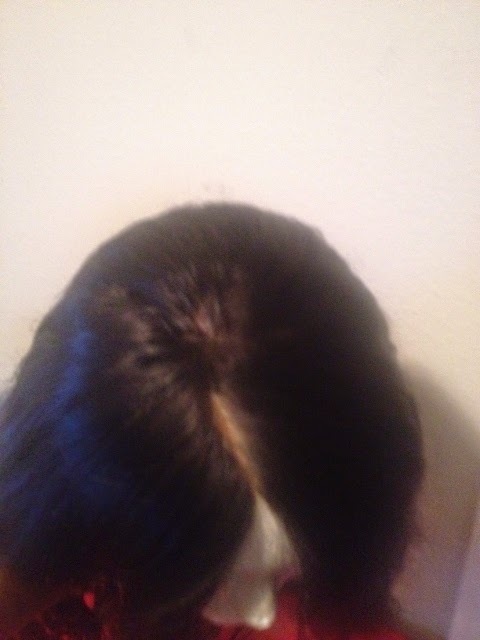 The hair had a lot of lint and strings in it, and was very noticeable after washing the hair and constructing the wig. The fold over method wasn't easy due to the thick wefts, but I believe the weft construction and fold over method assists with the issue of little to minimal shedding. My initials thoughts after constructing the wig about the hair was that it was a decent purchase. I did actually wash the hair after I constructed the unit. I used L'Oreal Power Moisture Shampoo and Conditioner to wash the hair, leaving the hair and product in a bowl for up to 2 hours. Afterwards, I saturated the hair with L'Oreal power moisture rain mask conditioner and left on for up to three hours, then rinsed and allowed to air dry. 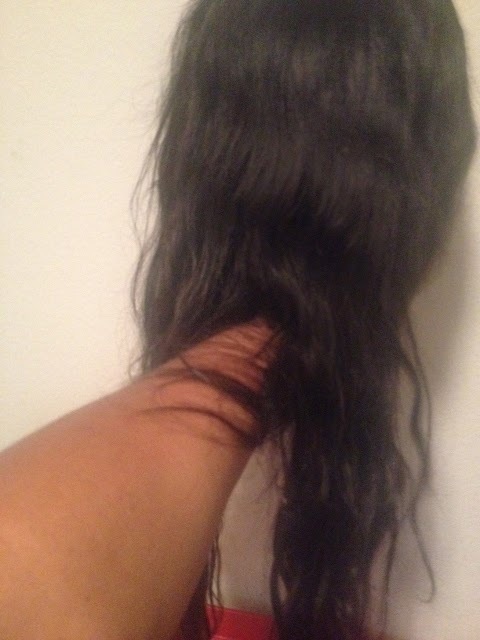 I give the hair a 8 out of 10 for the affordable price, hair weft construction, and fast shipping. 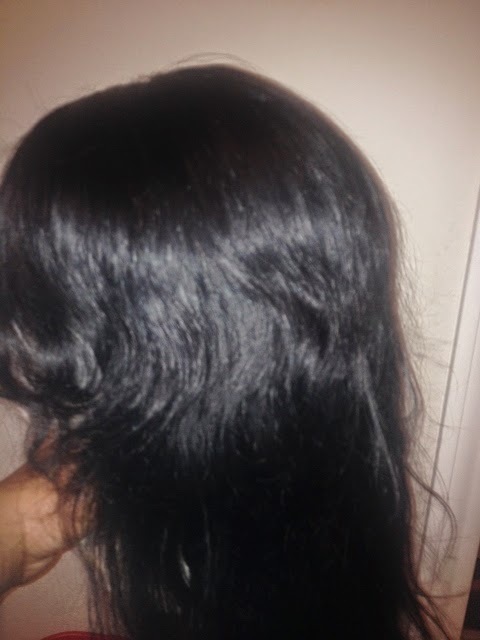 I can't say that I would recommend the hair for an actual sew- in due to the thick wefts and thin hair. 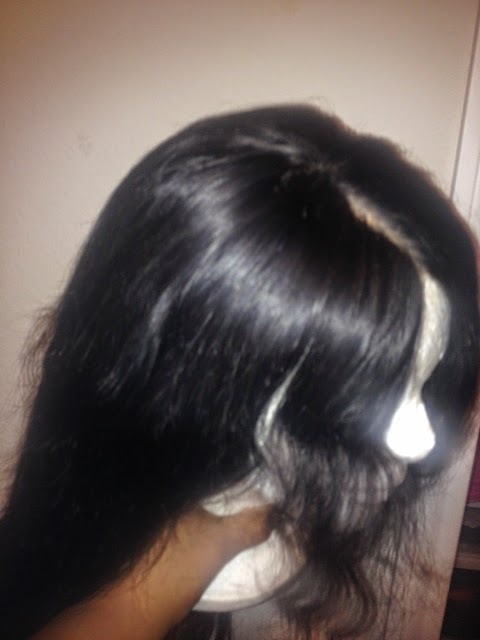 While the hair isn't bulky and may appear as a great option for a sew-in, the wefts are very thick, so it would not be the easiest to conceal for a seamless look. After over a week of constant wear, and two washes later, the hair is still holding up well. I have more thoughts on the pros and cons of the hair through wearing experience. The first hair style completed after the hair air dried was curling with a select pro gold flat iron. While the hair was nice with body, the curls fell really quick. The next hairstyle was with a Remington Silk Ceramic curling wand in small wand curls. It did take a while to curl the hair, but because of the heat level, the curls did last for two days (they probably would have lasted longer, but I got stuck in the rain). I did the curls using L'Oreal Boost It Blow Out Heatspray (it does curls well, but a little product goes a long way) and for the oil I use a small amount of Organix Argan Oil of Morocco and L'Oreal Total Repair 5 Extraordinary Oil for all hair types. The next step was to wash the hair after a week and due to rain and hair products. 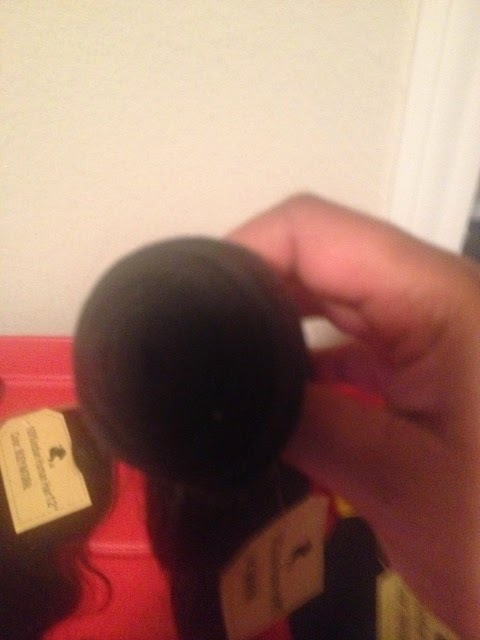 I placed the L'Oreal Power Moisture Shampoo in a bowl with cold water and allowed it to soak for 30 minutes. I rinsed the hair and placed L'Oreal Power Moisture Conditioner and combed through the hair and allowed it to sit in a dry bowl for two hours and then rinsed the hair and allowed it to air dry. I flat iron the hair with the Select Pro Gold flat iron and Garnier Fructis Flat Iron Perfecter Mist Spray. The Garnier Fructis was good with not weighing down the hair, and while the hair straightened, it was very frizzy. Overall for the price of the hair, I still recommend the hair for a unit, but not for a sew-in. Stay tuned for beauty posts on Vlogs that helped with constructing the unit. See pictures of the unit and a link to the product below. Thanks for reading. All styles below were after hair had been washed as described in above post and air- dried.